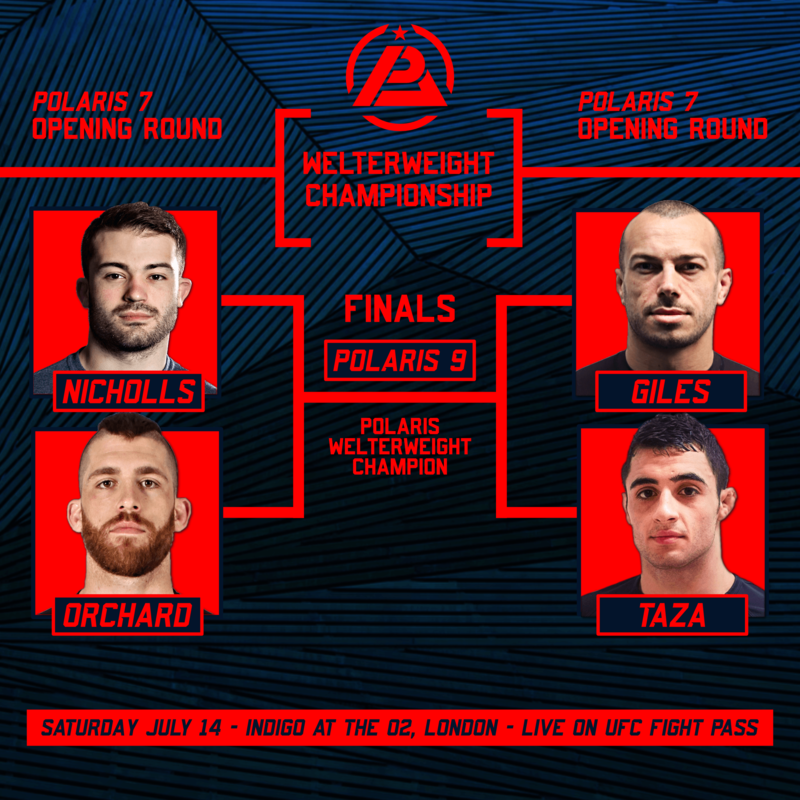 Feather and Welterweight title matches Decided! 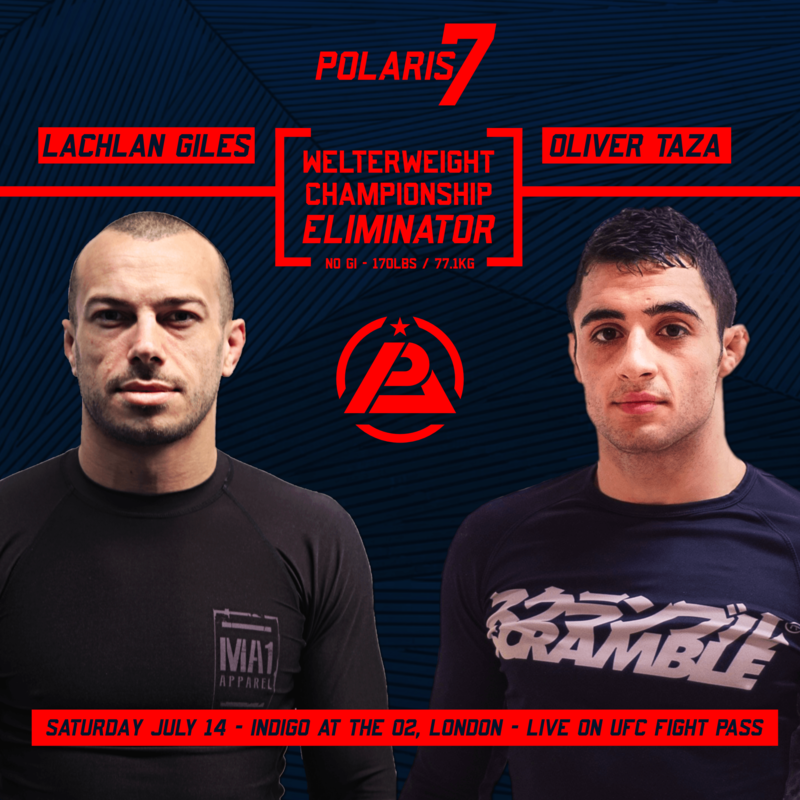 Jeff Lawson’s HUGE IPPON Throw! 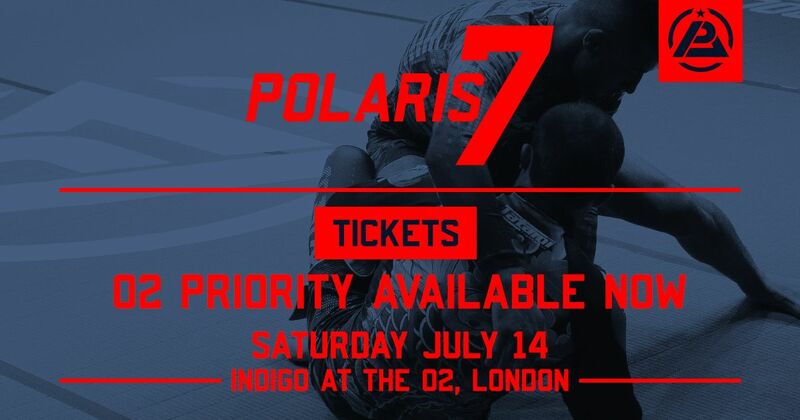 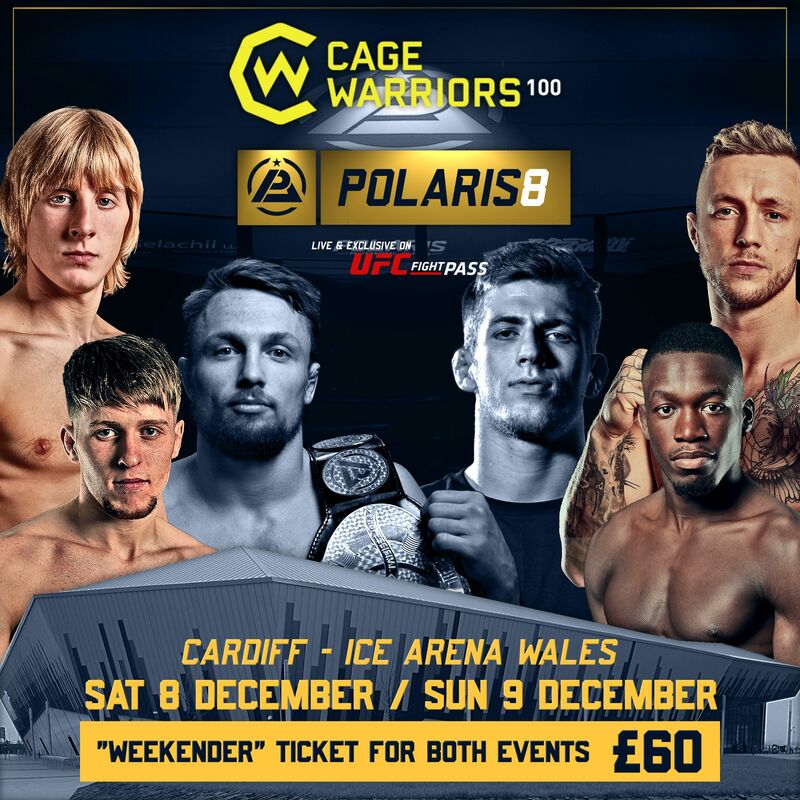 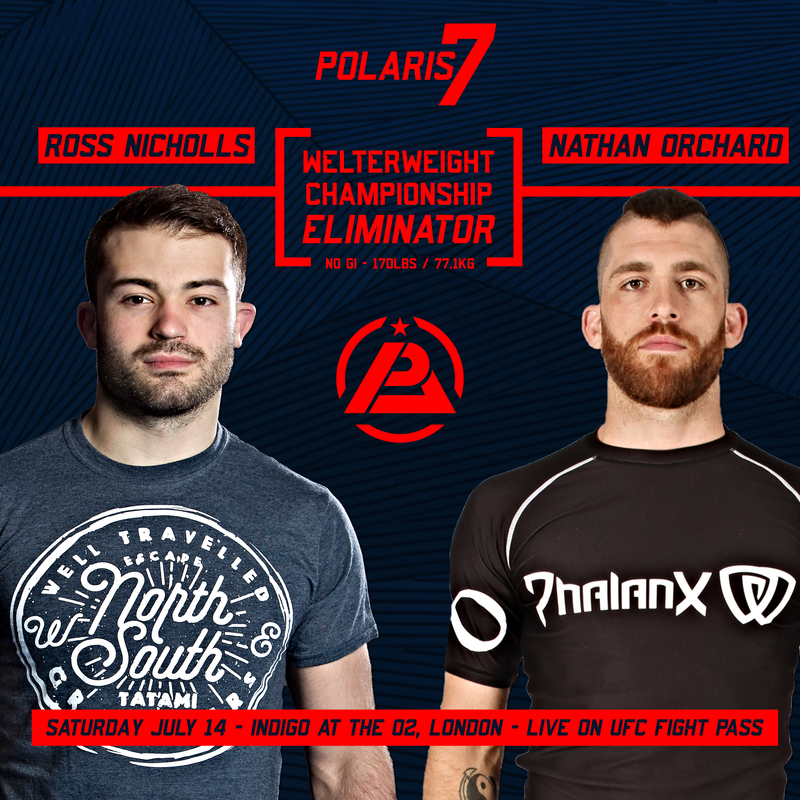 Polaris 7 Tickets On Sale!